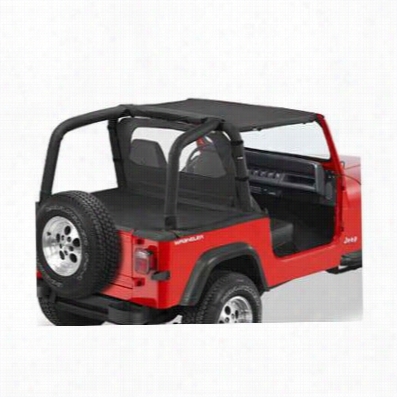 Bestop Safari Style Jeep Wrangler Bikini Top in Black Denim 52530-15. 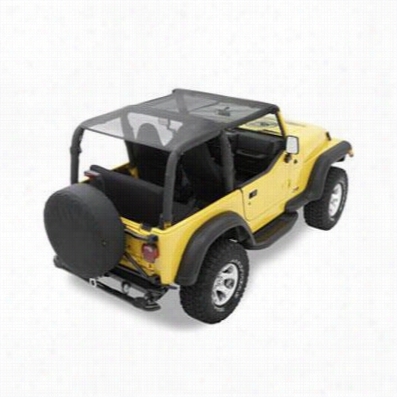 Bestop Header Style Jeep Wrangler Bikini Top in Mesh 52528-11. 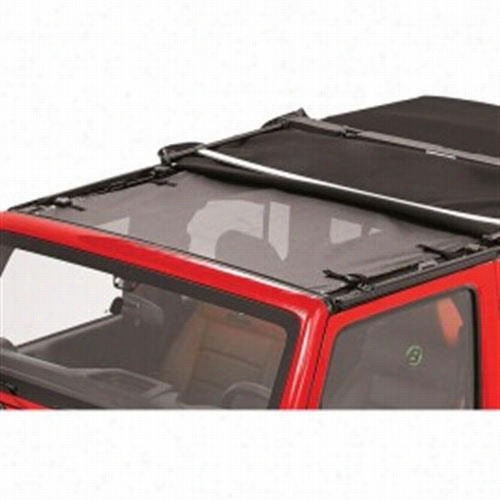 Bestop Header Safari Style Jeep Bikini Top in Black Denim 52531-15. 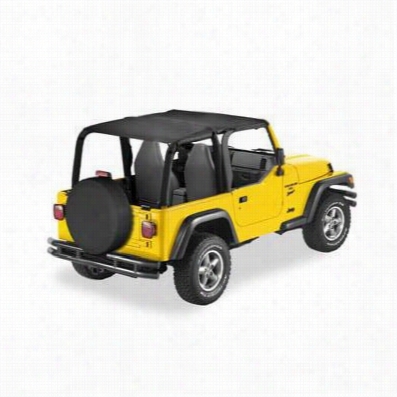 Bestop Strapless Style Jeep Bikini Top in Black Denim 52519-15, YJ. Bestop Targa Style Sun Bikini Top 52400-11 Brief Top. 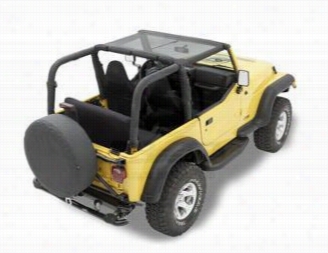 Bestop Header Safari Style Jeep Wrangler Bikini Top in Mesh 52532-11. 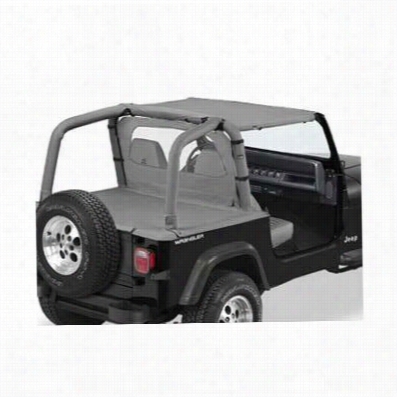 Bestop Strapless Style Jeep Bikini Top in Charcoal 52519-09, YJ. Lisa Marie Fernandez Black Bandeau Natalie Bikini. Bandeau Bikini in black. Tonal ruffled trim at bandeau. Slide lock closure at back. Hipster bikini bottoms. Fully lined. Tonal stitching.Please note this item is on final sale and cannot be returned or exchanged. 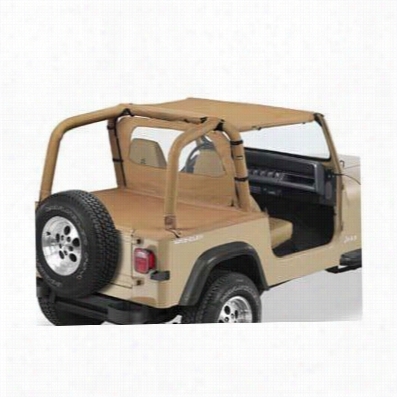 Bestop Strapless Style Jeep Bikini Top in Spice 52519-37, YJ Wrangler.